The boys and I LOVE bacon wrapped jalapeños (or jalapeno poppers depending on what you call them). 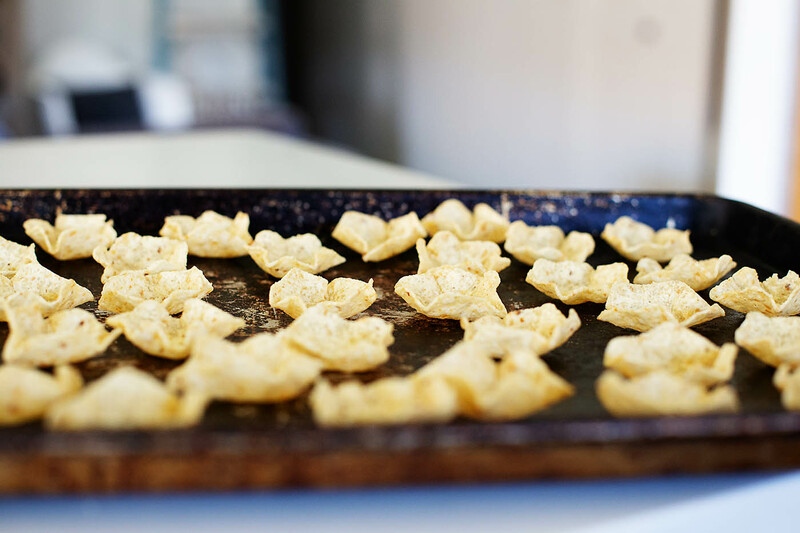 They are definitely a favorite party snack in this house. 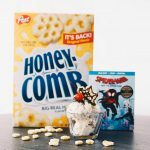 We wanted to create a new snack that had the same amazing flavor but that was even more party friendly (if that is possible). 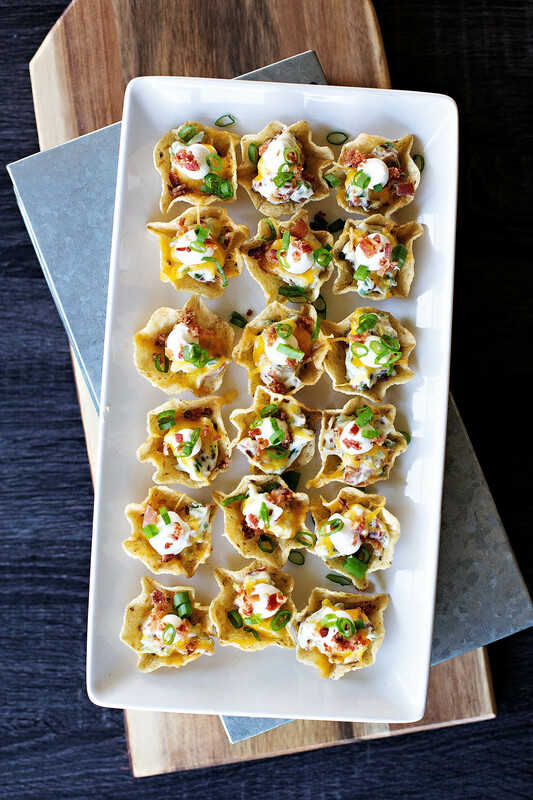 These bacon wrapped jalapeño bites definitely fit the bill and are our new family favorite. 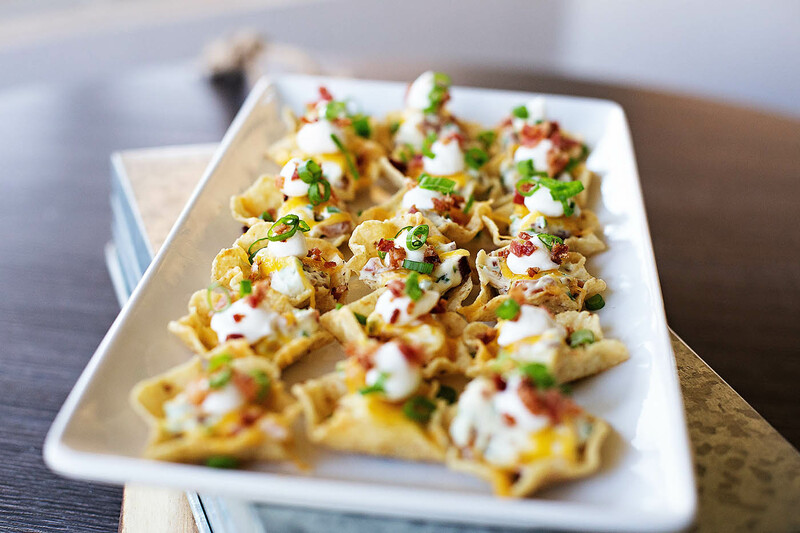 They’d be perfect for your next college basketball party or any get together where great snacks are a must. 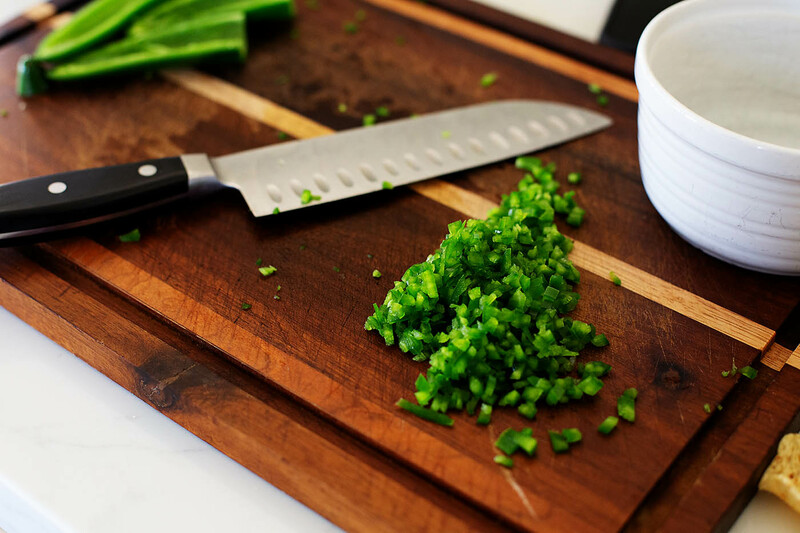 We added a few ingredients to the traditional bacon wrapped jalapenos in this recipe that takes it up a notch. 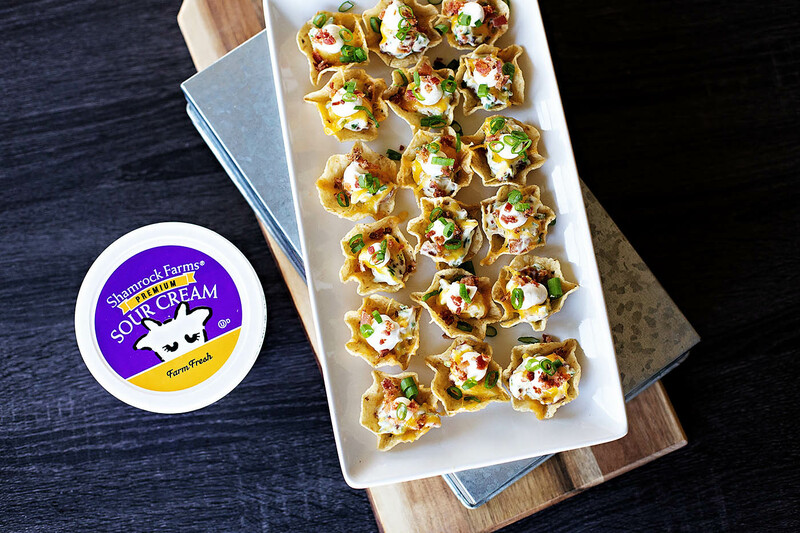 One thing we added to the top of each bite is a bit of Shamrock Farms Sour Cream. The best sour cream starts with the best milk and with Shamrock Farms we can taste a difference between other sour creams available in our area. 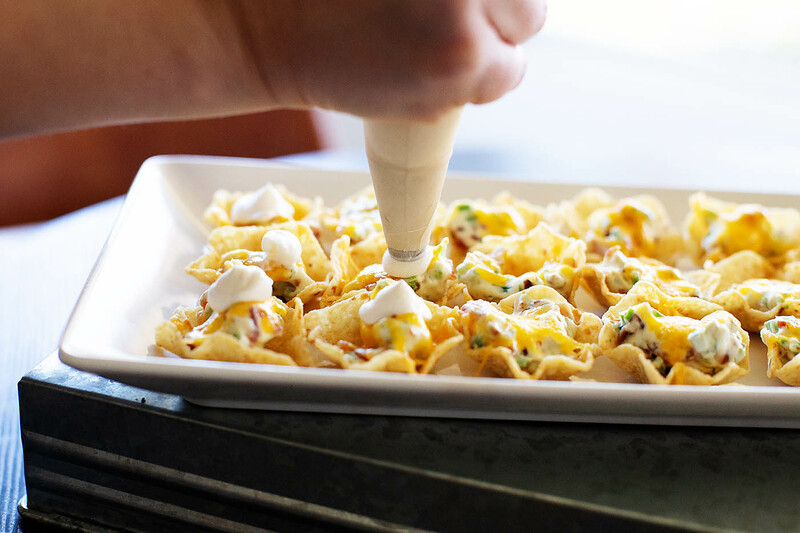 It’s our number one favorite sour cream and we always prefer it when shopping. Shamrock Farms is a local family-owned dairy (operating in Arizona since 1922)! Shamrock Farms sour cream is made from milk that is locally sourced from its very own dairy and whether using traditional or organic sour cream, Shamrock Farms never has, and never will use growth hormones on its happy herd of cows. We’ve actually visited their farm and seen how they care for all their animals. It’s open to the public for tours October – May so even you can see firsthand their commitment to high-quality animal care so their cows stay happy and healthy. 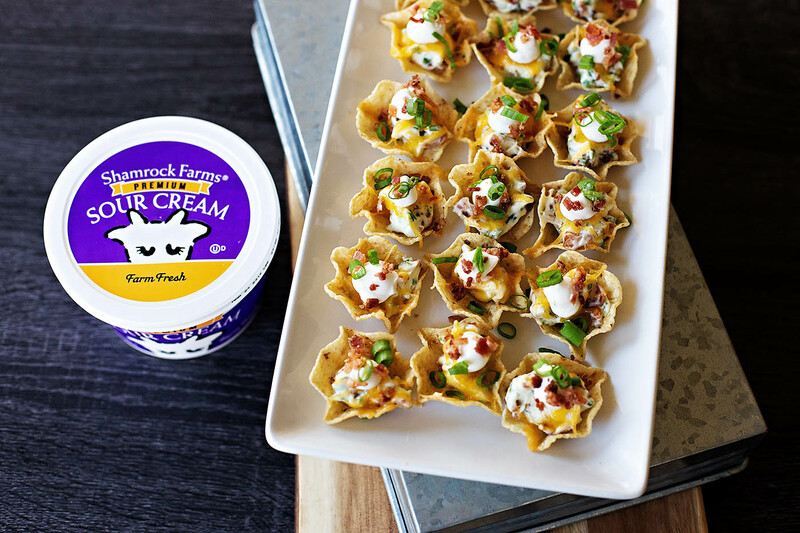 We tasted this snack before and after the sour cream and it adds the perfect cool creaminess to it that definitely sets it apart. Ready to make your own? 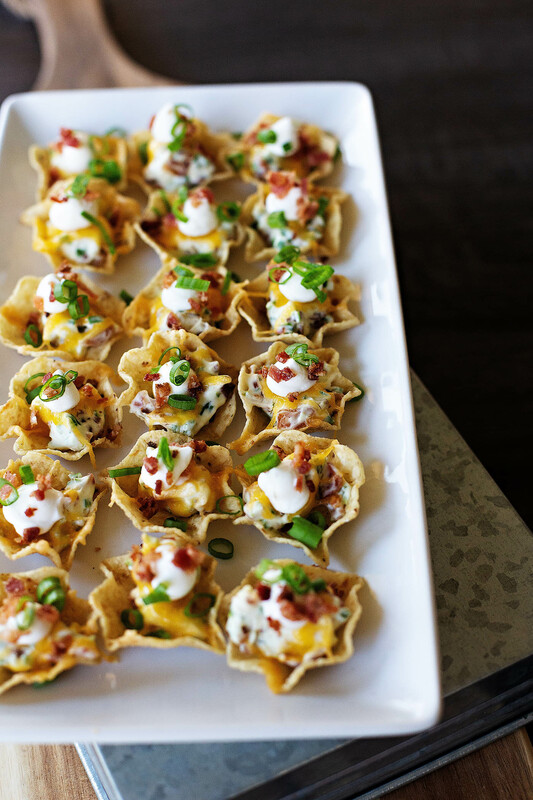 Be warned, once you make these for a watch party, you’ll have to make them again and again! 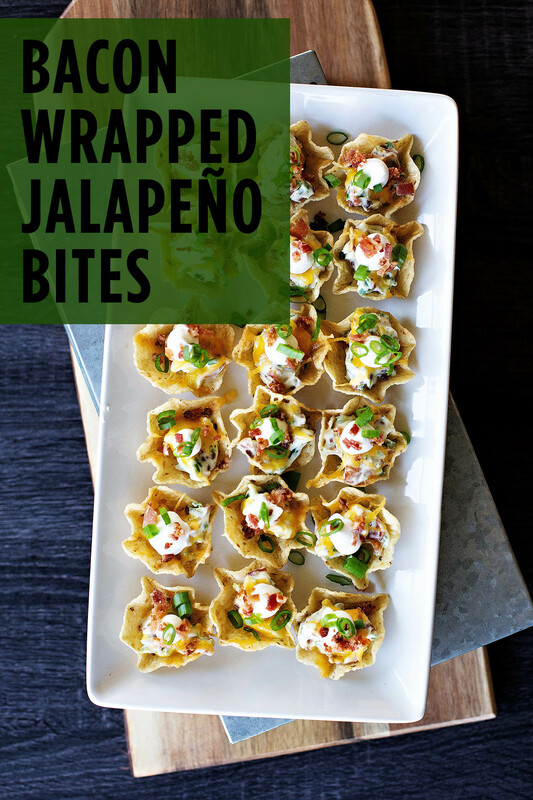 These bacon wrapped jalapeño bites are the perfect party snack. 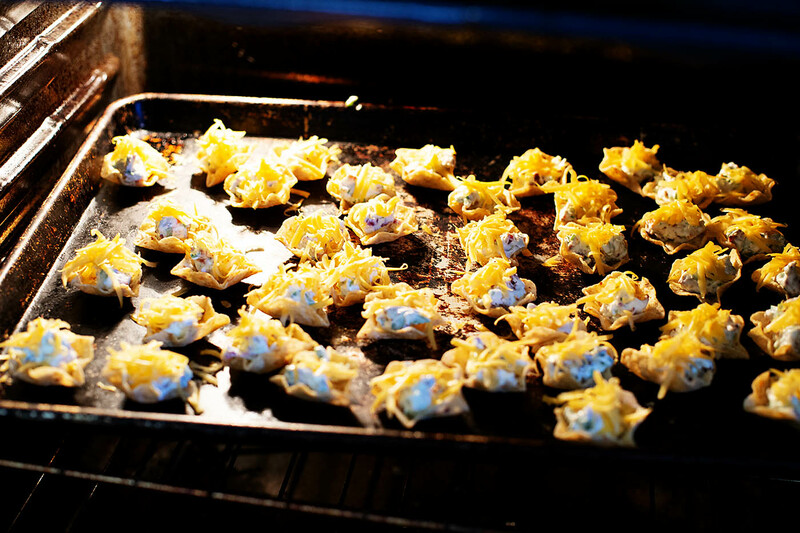 Just mix together the filling, bake up and enjoy! 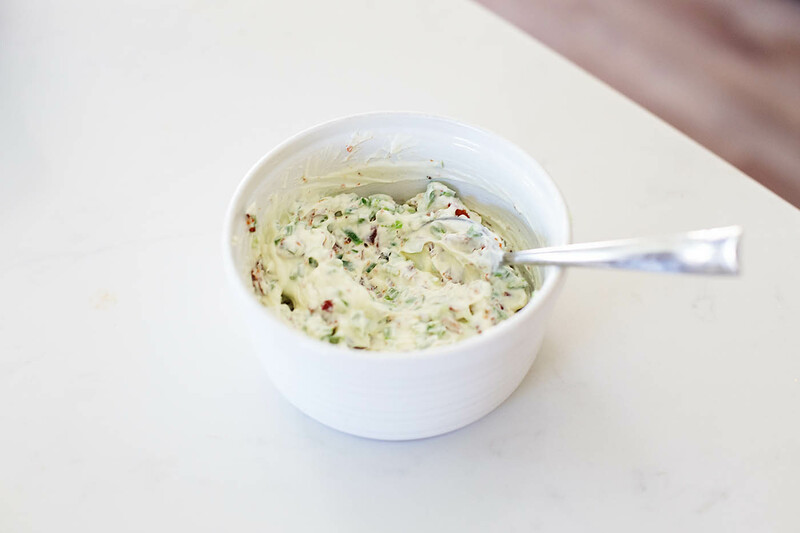 Mix ¾ of the chopped bacon and chopped jalapeno into the warm cream cheese. For spicier snacks leave in some of the jalapeno seeds. 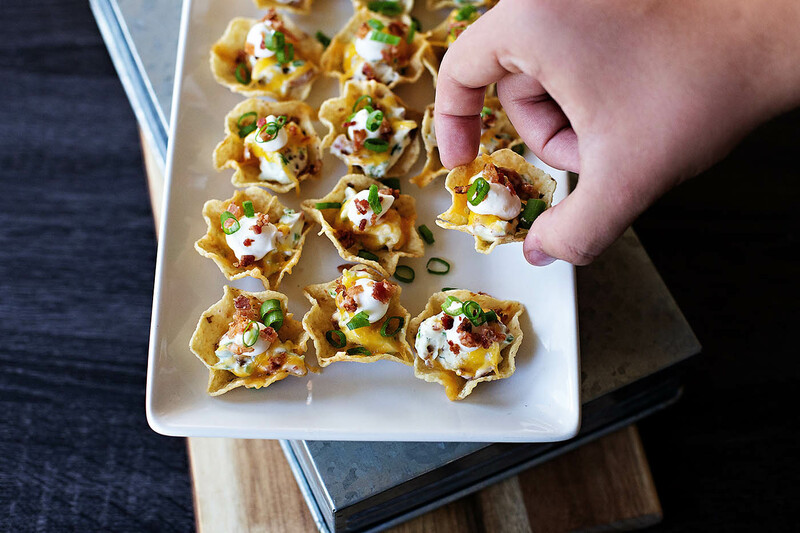 When ready to serve top each chip with a bit of Shamrock Farms cream cheese and sprinkle on remaining chopped bacon and sliced green onions. 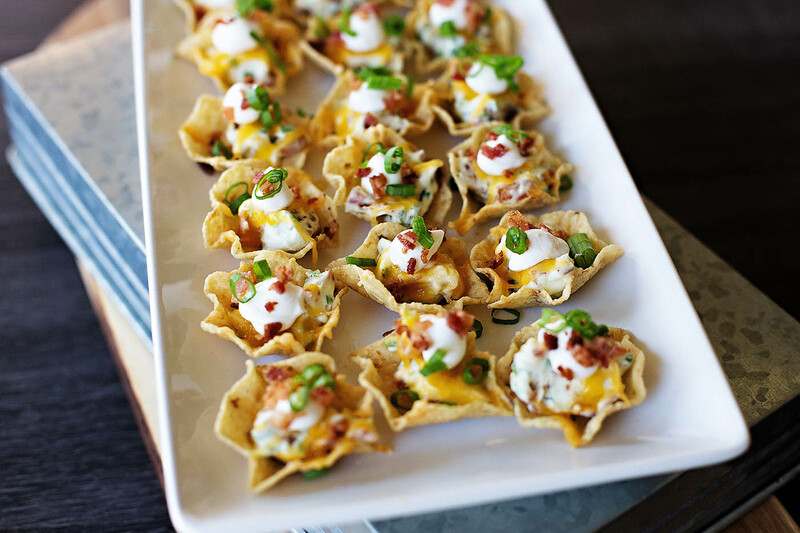 Definitely plan on taking these to a party because you’ll want to eat them all! They aren’t really spicy unless you leave in some of the seeds from the jalapeños. 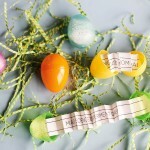 Depending on who’s eating them we’ll add some in or take them all out. 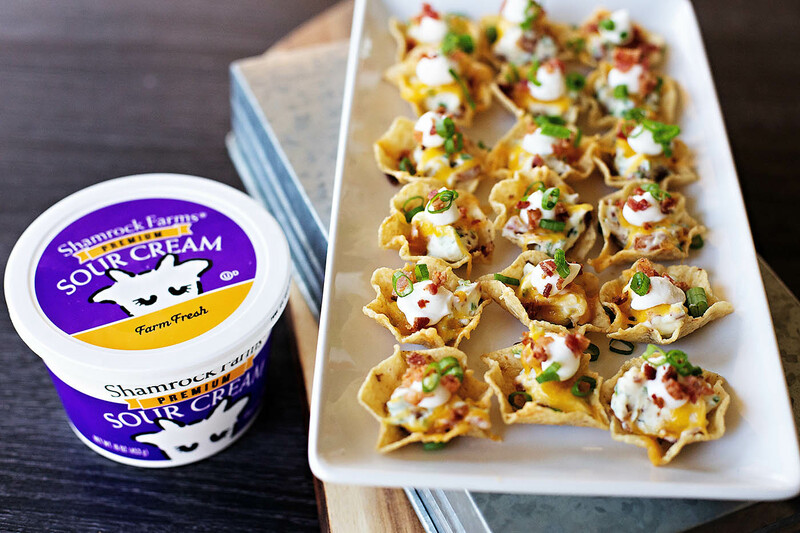 Don’t leave out the Shamrock Farms sour cream, we all agreed that it totally makes these bites!